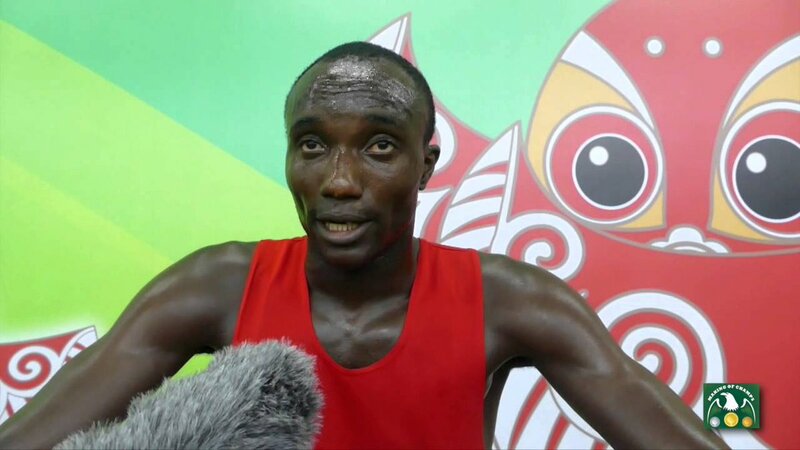 Gambian sprinter Adama Jammeh is certain that he will qualify for a spot in the 200m final at the ongoing African Senior Athletics Championship taking place at the Stephen Keshi Stadium in Asaba, Delta State. The reigning silver medallist in the 200m at the Athletics Championship was speaking with busybuddiesng.com ahead of the start of the event on Saturday. On Saturday morning, Adamu Jammeh came third in his heat to qualify for the semifinals thus keeping alive his hopes of sealing a final spot in the 200m.